An aromatic fragrance. 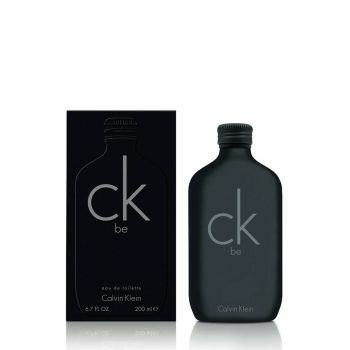 An intimate unisex scent that draws you in and is a distinctive as the individual who wears it. A unique tonic musk that is clean and fresh without being overpowering, made of Juniper berry, peach and musk. Expression. Individuality. Warmth.